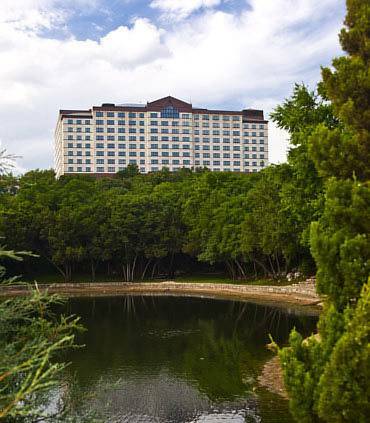 If you’re going away for a break, what better place is there than Austin? 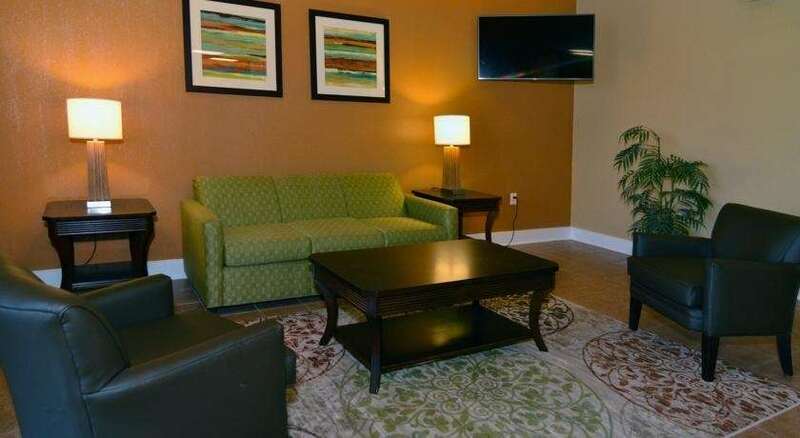 enjoyable at nearby Highland Lanes, and there are loads of fun video games for the kids at close by Mr 10 Game Room. 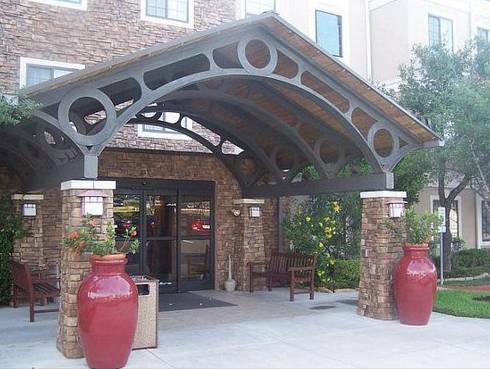 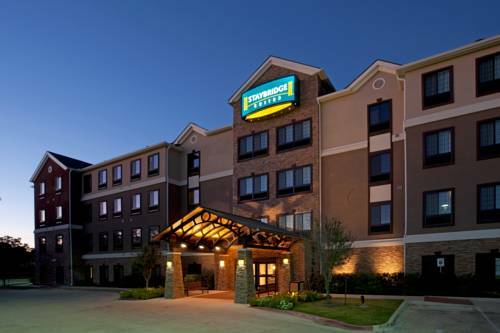 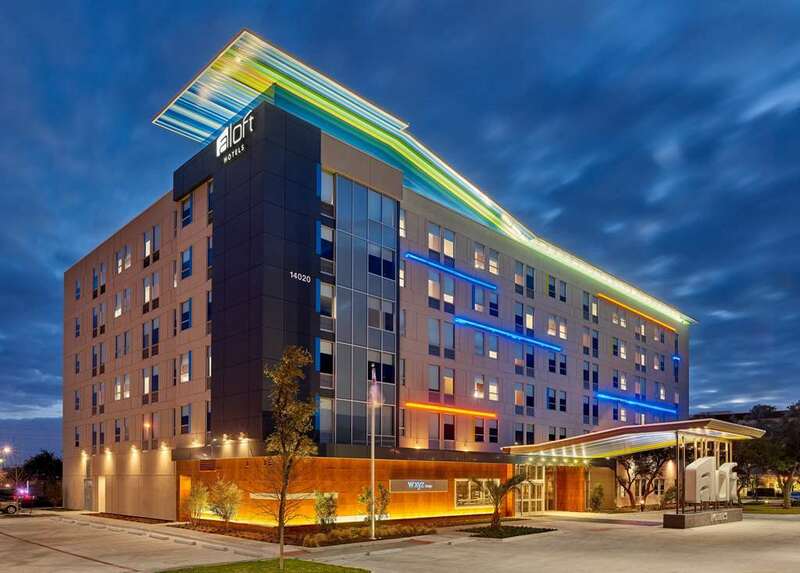 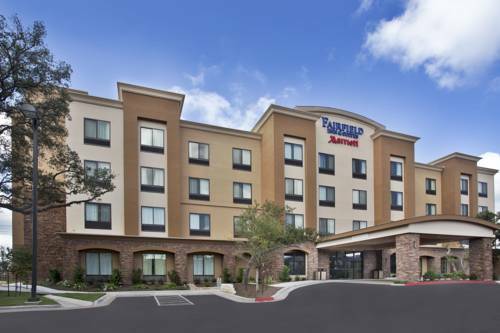 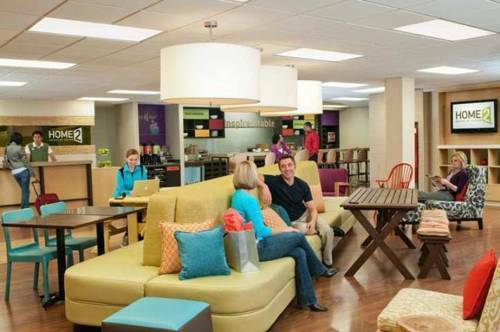 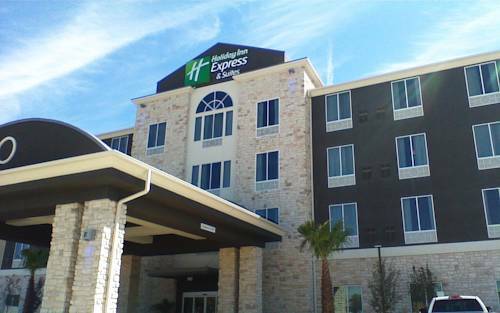 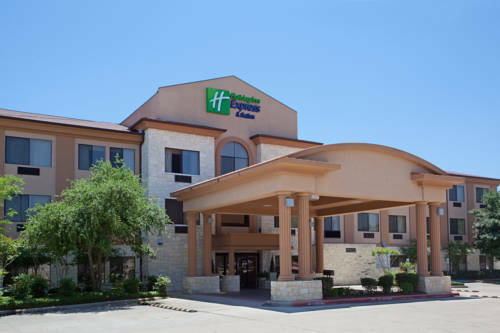 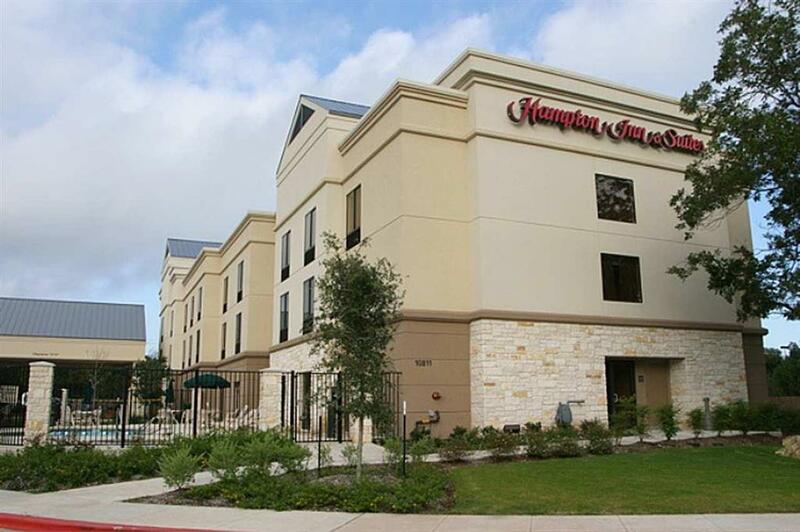 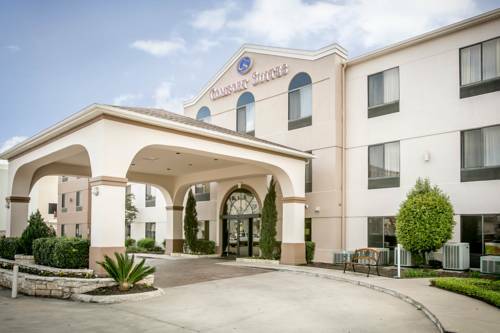 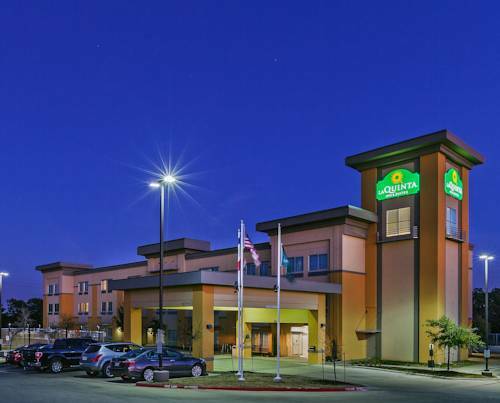 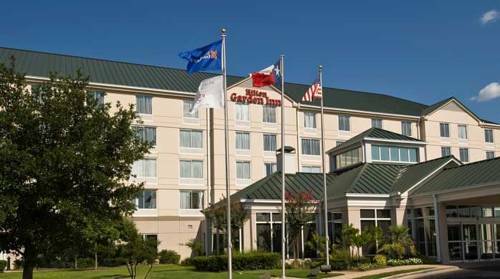 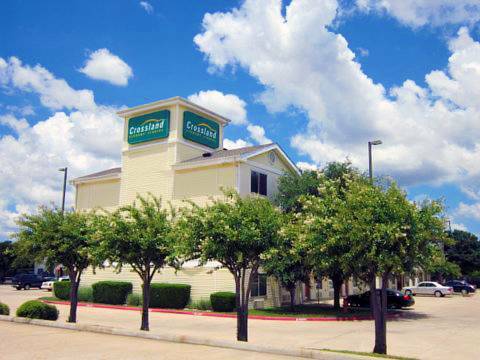 These are some other hotels near Crestwood Suites - Austin, Austin. 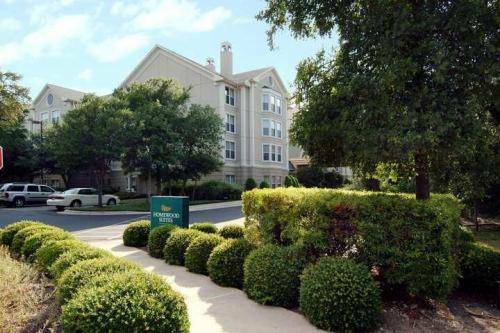 These outdoors activities are available near Crestwood Suites - Austin.